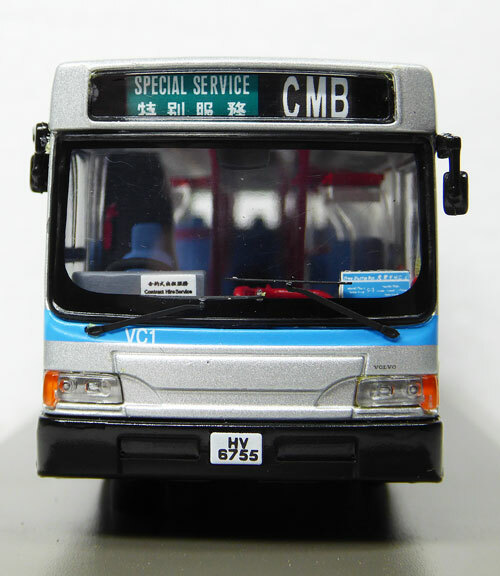 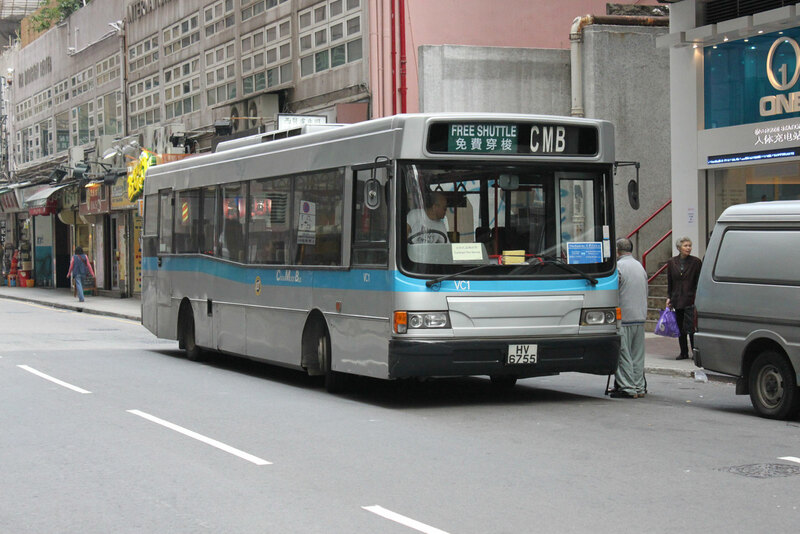 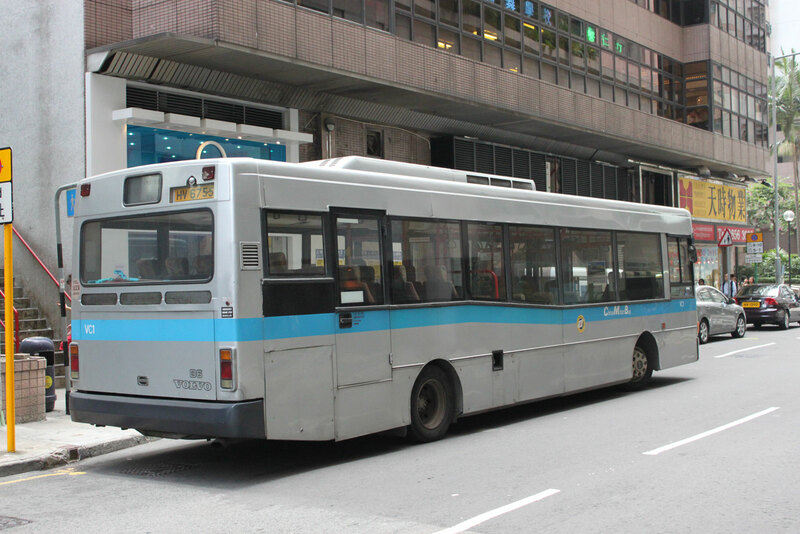 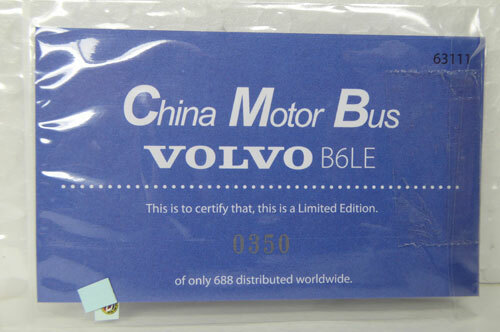 The model - this is the first casting of Model 1's Jit Luen bodied Volvo B6LE and was released in Hong Kong on 19th August 2015. 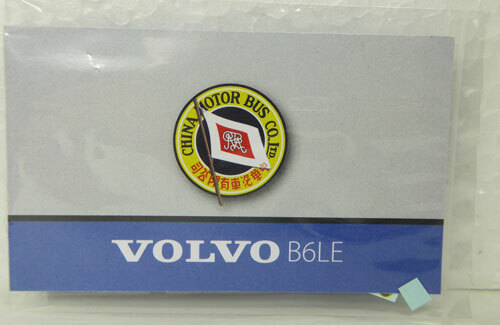 Surprisingly CMB logos are enclosed for the purchaser to fit. 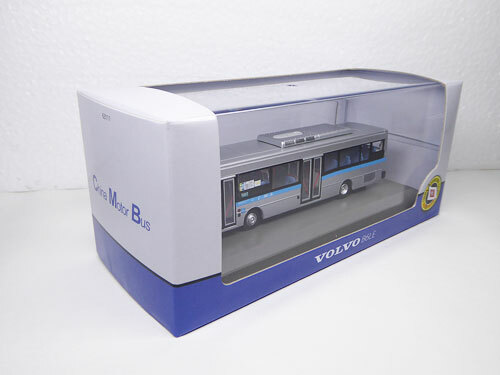 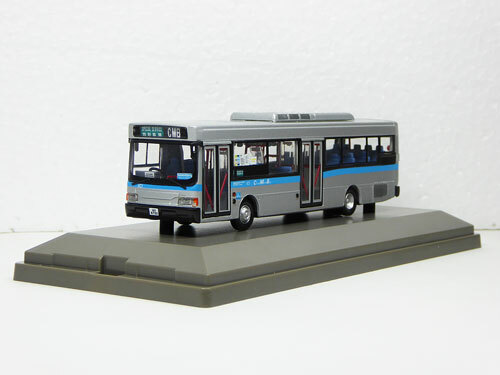 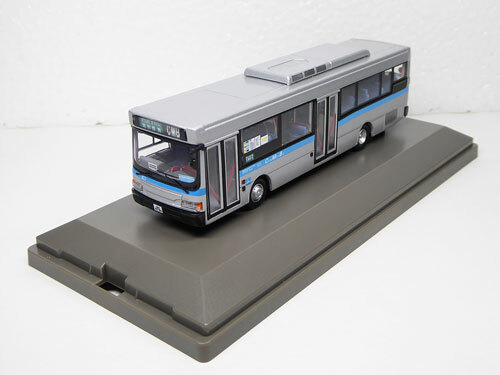 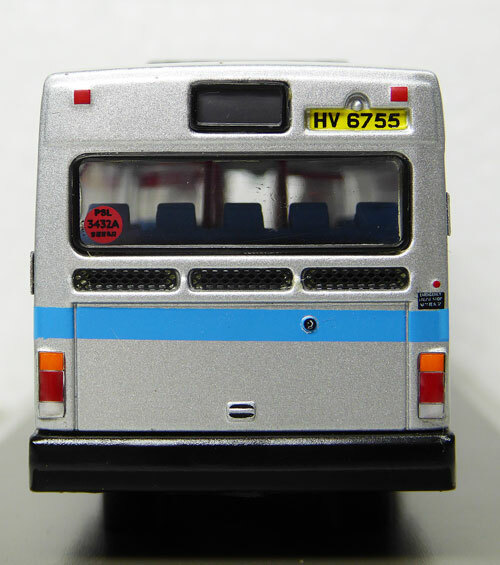 A second release of this model features the bus with black wheels, as it appeared in its final days - this version is limited to 168 pieces and carries the same product code. The bus - this bus is unique in the CMB fleet having previouly been owned by Citybus and numbered 1355 in that fleet. It was sold to the CMB in 2001 as part of a deal which saw CMB's last two Volvo Olympian double deckers (VA62 and VA64) transferred to Citybus. 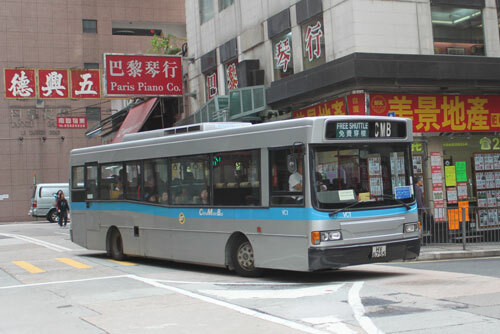 Date released - Hong Kong 19th August 2015 ? 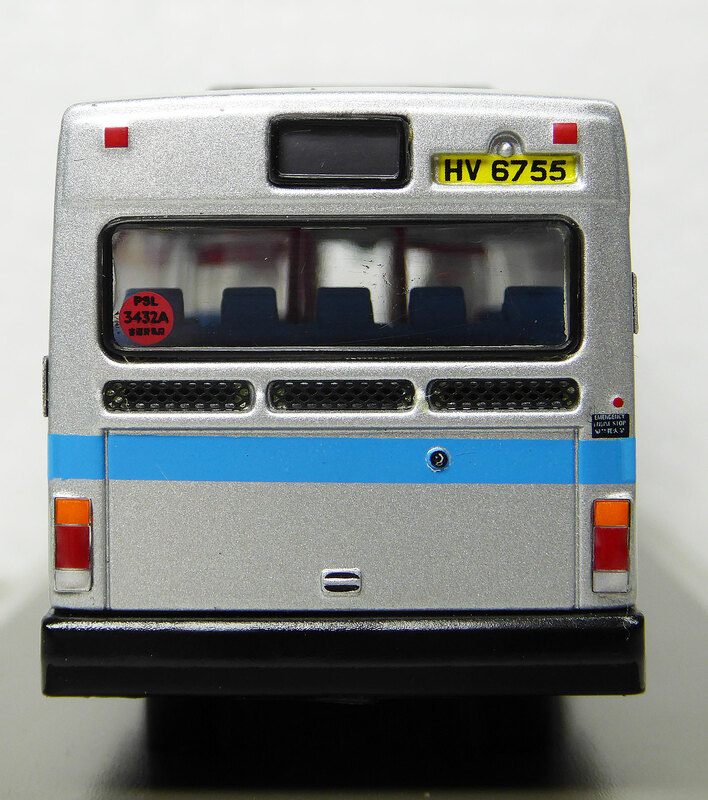 The above photographs were taken on 1st December 2010 and are copyright of Oriental Model Buses.